Levy Public Relations & Events offers an innovative approach to public relations. Both in the national and international arena, Levy delivers a fresh and creative vision for their clients. We are committed to developing a PR campaign for our clients in order to introduce brands, strengthen their presence and raise visibility. We identify the target audience and position our clients so that they are communicating with them via print, online media and TV online media and TV broadcast. We are constantly generating new press stories to secure coverage for our clients using different angles and reaching into new markets. Our goal is to keep your message essential by introducing new creative ideas and story angles to the media. We have been successful with creating partnerships and aligning our clients with media from around the world to continue their success. 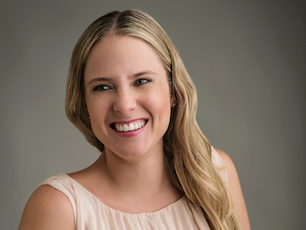 Founder and President of Levy Public Relations & Events, Jessica has positioned this firm as a highly recognized marketing agency headquartered in Miami, Florida. Jessica has a strong work ethic that has been instilled by an entrepreneurial family. Jessica takes great pride in making sure her clients are offered the best in strategic marketing and PR platforms. 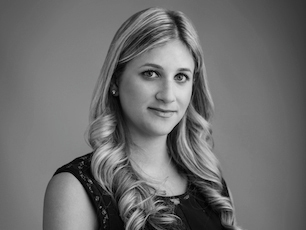 After working in New York for a publishing group, Jessica transitioned into the agency side. She was partner of a South Florida marketing agency for several years where she worked with top notch brands from across the globe and continues to represent such a strong calibre of clientele today. 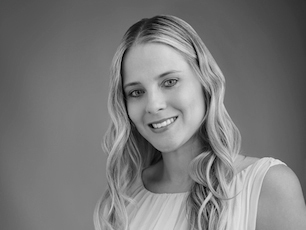 Jessica has set out to bring an innovative and competitive edge to marketing and PR. She brings with her the knowledge and experience to build brands and take them to the next level through press and media relations. Her constant awareness of the marketplace inspires her to put in motion new creative ideas and tactics to benefit the client base at Levy Public Relations & Events. As Vice President of Levy Public Relations & Events, Rachel has become a respected authority in the industry. She brings a unique and knowledgeable perspective to the company. Rachel has developed and implemented strategic campaigns for numerous high end clients and has earned a reputation for stellar representation. Fluent in English and Spanish, she has successfully built relationships that have maximized exposure opportunities. Rachel has been essential at securing editorials within such prestigious publications as the Wall Street Journal, Forbes Magazine, New York Times and the Miami Herald and top Latin American periodicals such as O Estado de Sao Paolo, Reforma, La Nacion, El Universal, El Tiempo and Veja Brazil. 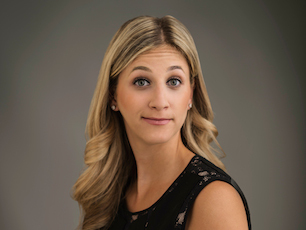 Rachel holds a degree in Communications and Marketing from the University of Central Florida and partnered with her extensive experience, Rachel remains a top-producing representative for clients in the local, national and international media.